Aerial View Lake Menjer In Fog And Clouds. 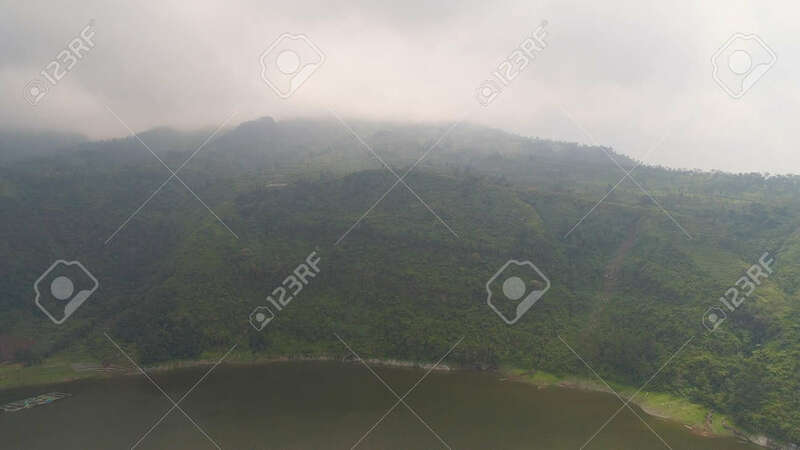 Lake In Mountains With Green Rain Forest. Tropical Landscape With Forest And Lake. Java Indonesia Lizenzfreie Fotos, Bilder Und Stock Fotografie. Image 115258605.